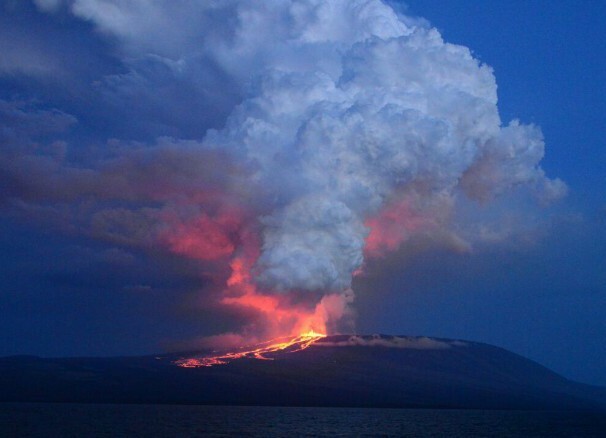 A dark plume estimated to be 10km (6.4 miles) high was reported from the Volcan Wolf as its known on Monday 25/05/2015 when it first started spewing lava in the early morning. 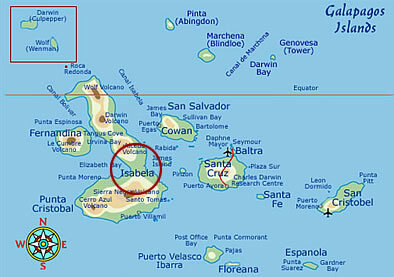 Isabela Island is where the volcano has erupted, on the largest of the Galapagos Islands. The elevation of the Volcano is 5,600 feet above sea level, which makes it the Island’s highest point. There was initial concern for the people residing on the island, however it was later found that the islands residents are safe from the eruption, yet some of the ash cloud could descend upon them. The Volcano and island drift along the Equator and the erupting Volcano is directly on the Equator. The Wolf Volcano has not erupted for the past 30 years, 33 years to be precise. The island was formed by the merger of 6 shield volcanoes – Alcedo, Cerro Azul, Darwin, Ecuador, Sierra Negra and Wolf, the island is aged at approximately the 1.5 million year old mark . All of these volcanoes are still active, except Ecuador, which means Isabela is evidently the most volcanically active place on Earth. 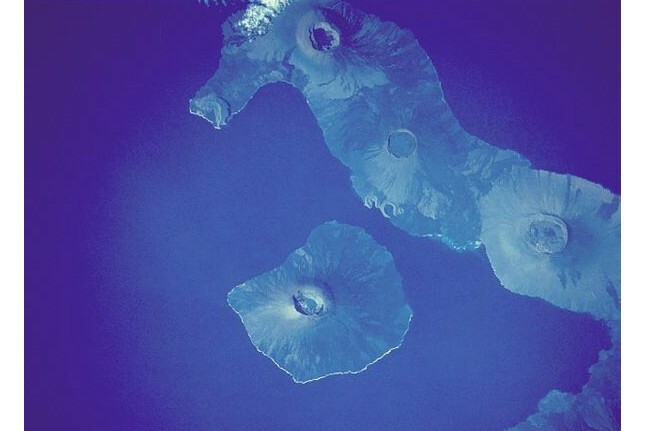 The island is shaped like a seahorse resulting from the merging of six large volcanoes into a single landmass. 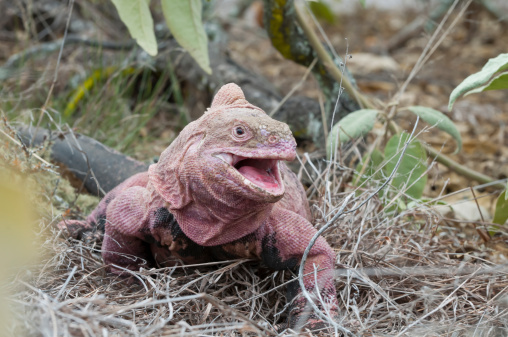 The island which is home to the world’s only Pink Iguana a new species (only discovered in 2009) which lives at the top of the Volcano North crater. Isabela Island is also home to more Tortoises than any other island, they roam there in mass numbers with no threat of predators, carving out paths amongst the fauna that grows on Isabela. The abundance of species on Isabela is astounding there are also other wildlife such as penguins, cormorants, marine iguanas, blue-footed boobies, pelicans and crabs. Galapagos land iguanas, finches, Galapagos hawks, Galapagos doves are all on the island too, where Charles Darwin studied on the theory of evolution. At Present the Volcano has been oozing lava on the South face, so potentially the Pink Iguanas (an endangered species) may have had time to escape danger. The Wolf is said to be between 0.7 and 1.5 million years old. Island officials say there is no danger to tourists as yet. Teleporting experiment on the Brain! This experiment shows how the brain constructs an identity or sense of self when posed with the situation of being teleported. Teleporting – What did the Scientists do? 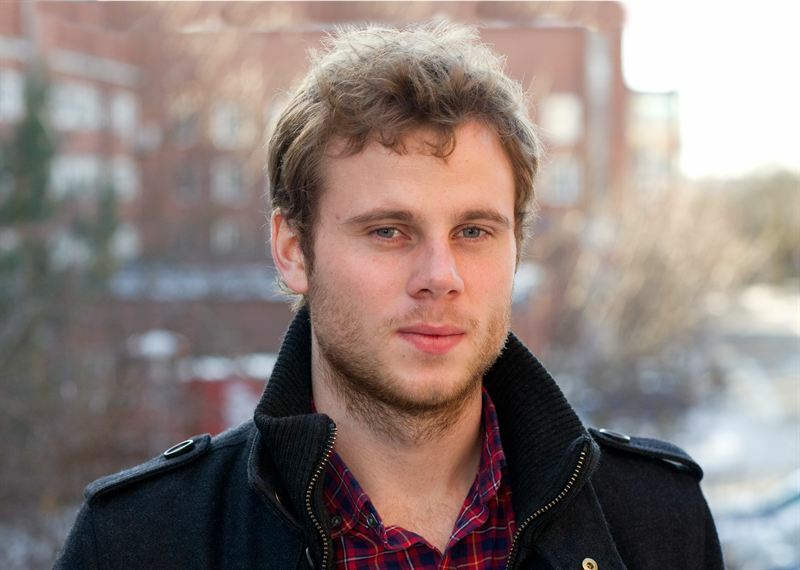 Scientist Arvid Guterstam is a neuroscientist at the Karolinska Institute in Stockholm, Sweden and worked with his team to find out through this perceptually illusory experiment what and how parts of the brain process, produce and react to teleporting their body to somewhere else. Fifteen people were experimented on to learn the brain activity that goes on in there heads when faced with Scientists Guterstam’s illusion which gives the experimented participants a realistic teleporting experience with visuals and the sense of touch is applied in this experiment to provide the full teleporting feel. 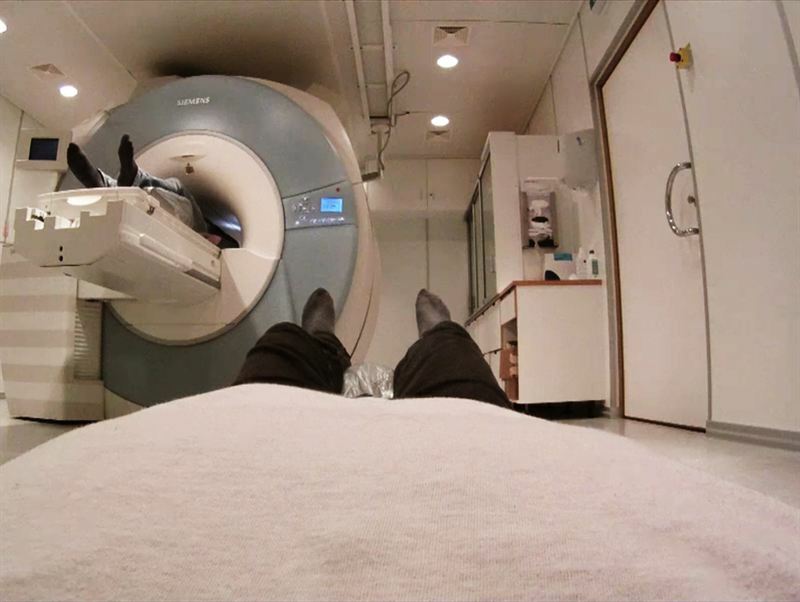 The fMRI (Brain scanner) machine scanned the participants whilst they were laying on their backs, whilst attached to them was a visual display screen which was attached to a camera on a mannequin in the same room. The experiment allowed the person to look through the eyes of the dummy, which shows the room (and themselves in the scanner) in the dummy’s point of view. Then the sense of touch is brought into the experiment when simultaneously the dummy is stroked alongside the person in the scanner. Providing the teleporting experience. The Scientists found that the brain experiences an out of body experience and they were able to see the parts of the brain that were working when this happened, a key finding was learning the brains sense of the self through body and the sense of self location. Identifying the parts of the brain that were being stimulated was key and this happened through comparing the results of the participants with a map like study of brain patterns which were analysed and then compared. 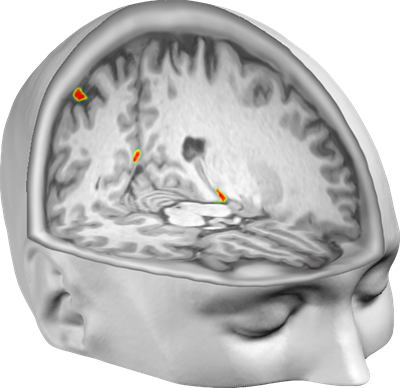 What part of the Brain lights up in a fMRI Scan whilst in a teleporting experience? 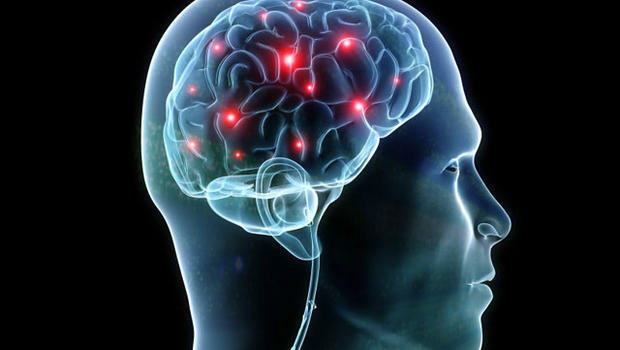 The posterior cingulate cortex, a region deep in the middle of the brain, near the back of the head lit up when faced with the teleporting experience and combined the ability to perceive sense of self through the body and the sense of self location. Before the experiment little was known about the uses of the posterior cingulate cortex in the latter functions; “We normally discover a lot about brain function by studying people who have had a stroke, but the cingulate cortex is located in between stroke-prone areas and is rarely affected itself. “This means we know little about its function, it’s a very mysterious area.” Said Neuro-scientist Arvid Guterstam (above). “What Scientists did know was that the cingulate cortex was already linked with emotion formation, memory and learning, and that any abnormal activity in the cingulate cortex has been linked to depression and schizophrenia and (as they expected from previous and other experiments/studies/findings) the parietal lobe and premotor cortex were also involved in generating the teleporting illusion. “These parts of the brain are known for integrating information from different senses to build higher representations of the body,” says lead author of the study Guterstam. Other areas, known to house specialised place and grid cells that help us navigate, were also active during the illusion. “This finding is particularly interesting because it indicates that place cells are not only involved in navigation and memory encoding, but are also important for generating the conscious experience of one’s body in space,” says principal investigator Henrik Ehrsson, professor at the Department of Neuroscience, Karolinska Institutet. The teleporting experience shows the beginnings of study into the perceptual self and the mapping in the future of the brain to provide a succint picture of the brains functions. This study came about in inspiration of the Studies in rats which has shown that specific regions of the brain contain GPS-like ‘place cells’ that signal the rat’s position in the room – a discovery that was awarded the 2014 Nobel Prize in Physiology of Medicine. To date, however, it remains unknown how the human brain shapes our perceptual experience of being a body somewhere in space, and whether the regions that have been identified in rats are involved in this process. The experiment of the rats was a key point in this type of Science and this teleporting experiment is also a key point and a stepping stone to the beginning of this kind of scientific study which links so well with the social aspect and study of our perceptions of the self in a social context. 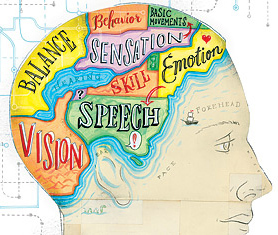 Future studies like this are likely to occur given the buzz around the field for Mind mapping and whether they will identify key factors in the functioning of the brain as did Arvid Guterstam and his team is likely to take place over time, however the race seems to be on to Map the mind as soon as possible.